In my first year of teaching, I taught 6th grade ELA. I remember assigning writing activities like how-to writing, creative writing, and responses to pictures. The next year, I taught 7th grade Humanities (a hybrid of ELA and social studies), and I remember assigning essays, creative writing, and journal responses. Then, in my last year of teaching, I taught 7th grade reading. Although it was not technically my job to teach writing, I still assigned writing activities as a form of checking students’ reading comprehension. This most often took the form of journal responses to prompts about sections of the books we were reading, and it was this school year that I finally figured out a faster way to grade student writing. Enter my quick-score rubrics! I started adding these quick-score rubrics to the bottom of the page when I created my journal prompt assignments so that students could see the criteria on which they’d be graded and so that I could quickly grade the journal responses with a guideline that was already printed right there on the bottom of the page. Although I always used these rubrics for journal responses when I was still teaching, they can easily be adapted to other genres of writing. 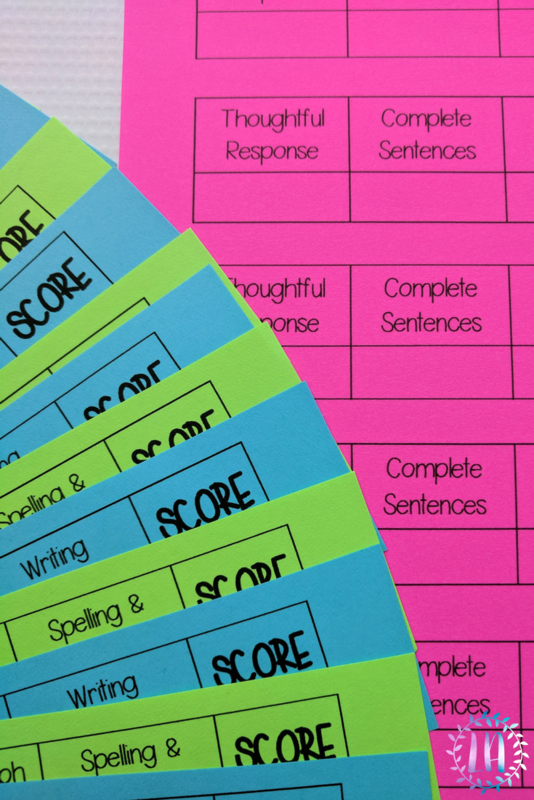 These are especially useful (and really intended) for formative assessments where you want to see how students are mastering the writing style but aren’t ready to assess their full mastery and understanding quite yet. Of course, when you’re doing more of a summative assessment of their writing abilities, you’ll want a more fleshed out, standards-aligned rubric for that. However, these simple rubrics are great for assessing while you’re still in the thick of teaching the unit. 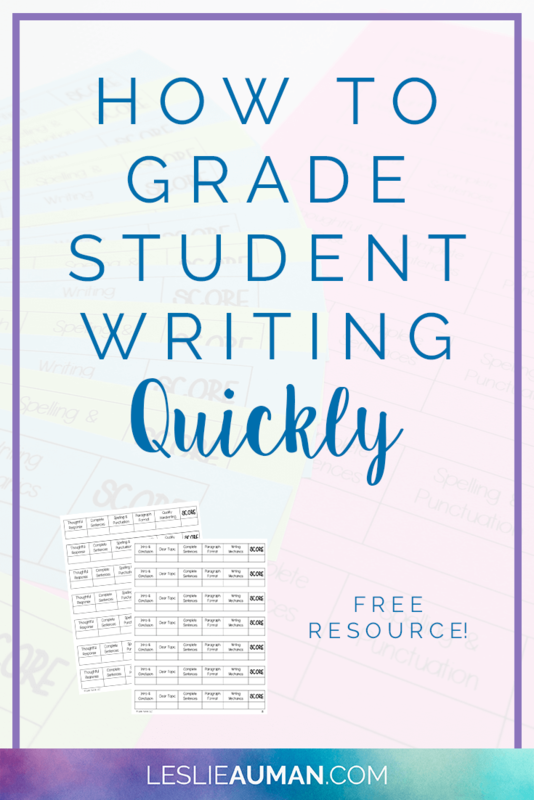 I’ve created a FREE download of my quick-score writing rubrics, which is available in my Teachers Pay Teachers store. The download includes a PDF of rubrics for journal responses, persuasive writing, argumentative writing, expository writing, narrative writing, and creative writing. Each rubric has five categories on which you can grade, and then there’s a final column for you to write the score. The bottom row of the rubric is left entirely blank so that you can grade out of however many points you need to grade – out of five, out of 10, or whatever. 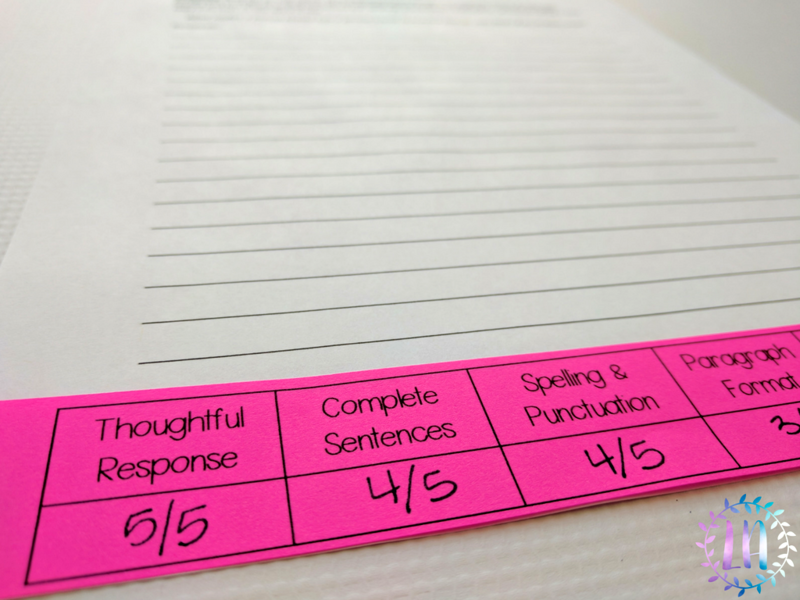 I’ve also included a totally blank rubric template so that you can customize it as you need. 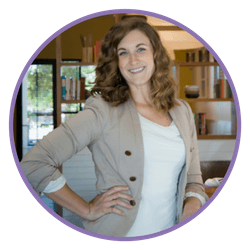 Each page of rubrics includes seven rubrics to the page, so when you’re printing them out, you’ll only need to print a few sheets in order to have enough for one for each student. There are a couple of different ways you can get these onto your writing assignments. One way is to print the rubrics out, cut them into strips, and then give them to students to staple to their papers when they’re turning them in to you. 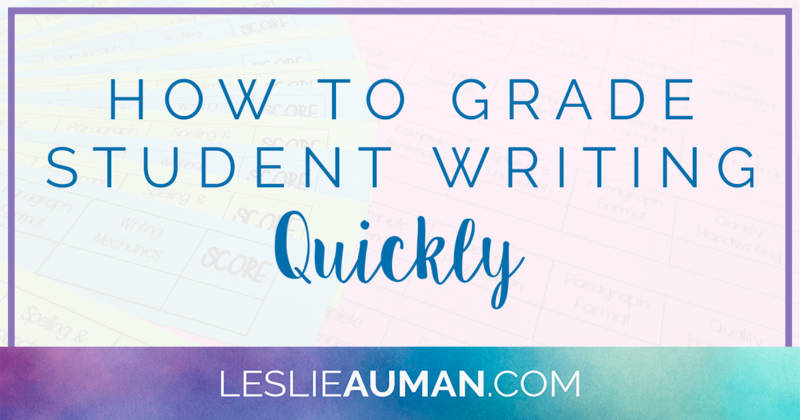 The other way is to print out one page of rubrics, cut off a rubric, tape it to the bottom of your writing assignment (so you’ll need to leave a couple of inches at the bottom), and make copies of that paper. One last point I’d like to make about these writing rubrics is that they’re easily adaptable to multiple subject areas. Of course, some are pretty strictly for use in ELA, but other types – argumentative writing, for example – could easily be used in social studies or science. So, even if you don’t teach writing but you have to assign writing activities, these rubrics can still save you time and energy! 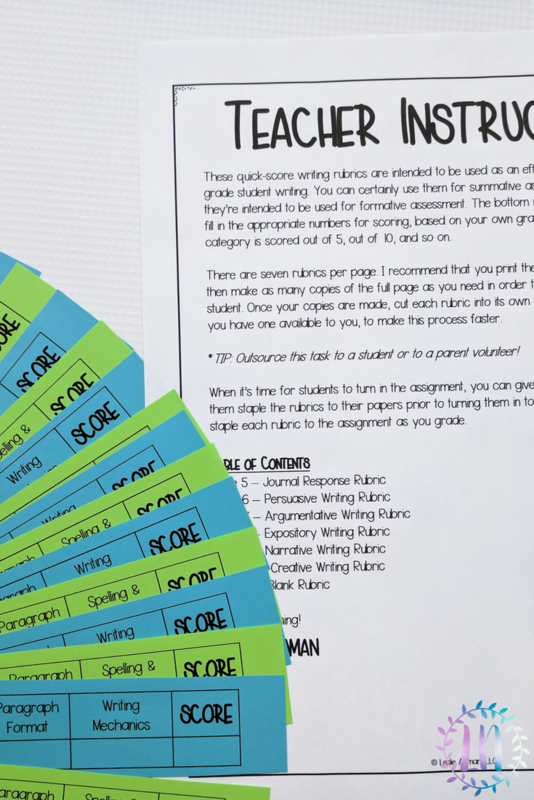 Click here to download these FREE quick-score writing rubrics for secondary classrooms (grades 6-12)! 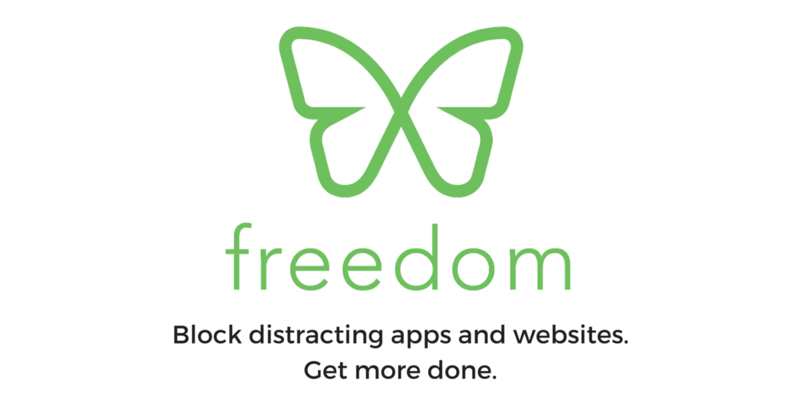 Grading student writing has never been easier – or faster!